Obituary for David Wayne Williams | Heller-Hoenstine Funeral Home, Inc.
David Wayne Williams, 60, of Lewistown, passed away on Monday, Jan. 21, 2019, at Geisinger Medical Center in Danville. Born Oct. 31, 1958, in Lock Haven, he was a son of the late James T. Williams and Tona H. (Haney) Williams, who survives. 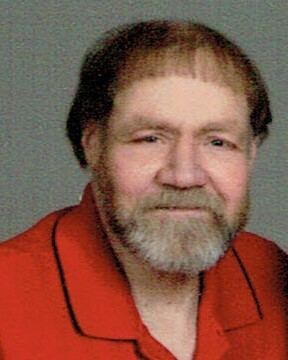 In addition to his mother, he is survived by: his wife, Lori Jeanne (Beatty) Williams, whom he married in October 1993; children, Michael T. Reed and wife, Jessie, of Lewistown, Jay Reed and wife, Renee, of Burnham; three grandchildren, Ava, Maya and Hallie Reed; siblings, Rick Williams and wife, Mindy, of Lewistown, Debra Aromatorio, of Lewistown, Tona Williams and husband, Christopher Gill, of McVeytown; nieces and nephews, Seth, Drew and Courtney Williams, Matt and Jon Aromatorio, CJ and Tucker Gill, Derek Beatty, Hannnah Sueddth, Micah Beatty, Lauren Hanson, Lauren Casa, Megan Smith, Evan and Connor Beatty. He was a member of Rhodes Memorial United Methodist Church. David was a Chief Logan High School graduate, Class of 1976. He worked at Weis Markets, Coble’s Meat, Collins Brothers and Rhodes Memorial United Methodist Church. David enjoyed sports and was a coach for Pony and Little League Baseball. He was a lifelong fan of the Pirates, Steelers and Kansas City Chiefs. He was especially fond of his beloved dog, Big Al, who had passed last year. David was loved by many. A receiving of friends will be held from 1 to 3 p.m., Saturday, Feb. 2, 2019, at Rhodes Memorial U.M.C, 500 Highland Ave., Lewistown, with a memorial service to follow at 3 p.m., with Pastor Rachel Horst and Pastor Stan Beatty officiating.  Arrangements are under the care of Heller-Hoenstine Funeral Homes, Burnham. Memorial donations in David’s memory may be made to, Rhodes Memorial U.M.C, Attn: Sound System Fund, 500 Highland Ave., Lewistown, PA 17044 or Rescue Our Furry Friends, 133 N. Walnut St., Burnham, PA 17009.